This week I’m in Rome, Italy enjoying la dolce vita, or the good life. : ) Here are a few photos from the past few days…. 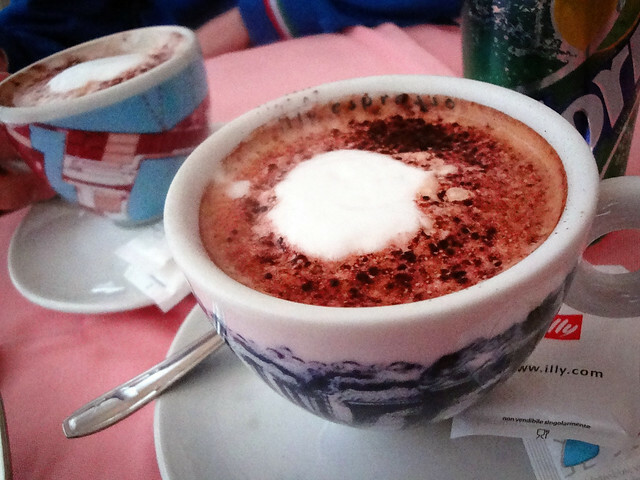 Cappuccinos are a must-try in Rome. Italians make some of the best, and my fave is when they sprinkle chocolate on the top…. Back in Germany, I almost never see any national flags. But here in Italy there are flags everywhere! 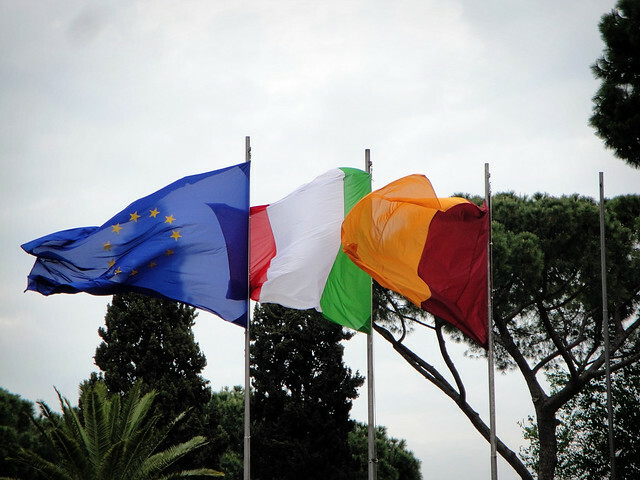 Italian flags, European Union flags, Rome flags – this place has them all. 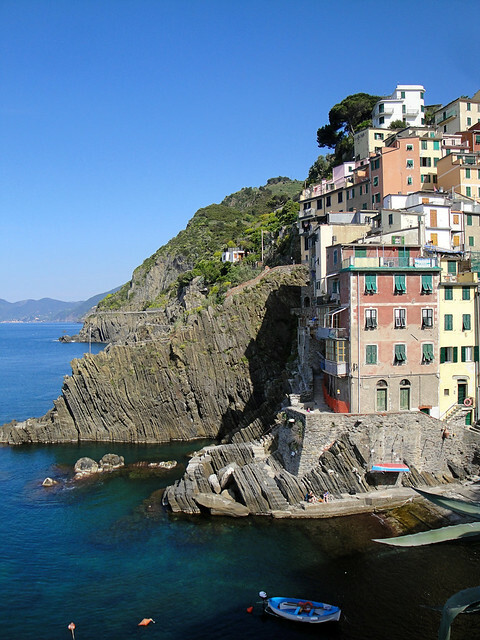 Tuesday, I went for a long and great hike along the Italian coast through Cinque Terre…. The Mediterranean is the clearest, bluest, most beautiful water I’ve seen. 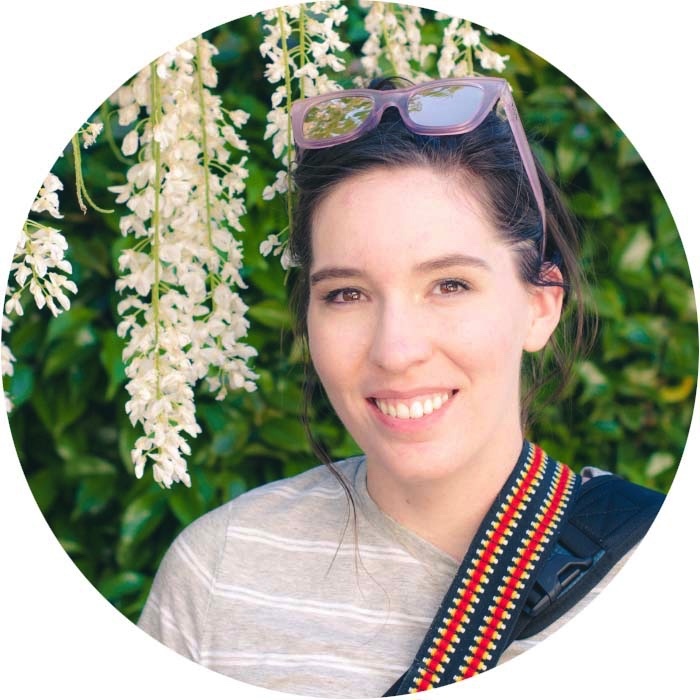 I loooved getting the chance to step back into it again…. I’m heading back to Germany tomorrow night, and I can’t wait to share more photos and impressions of Italy later!